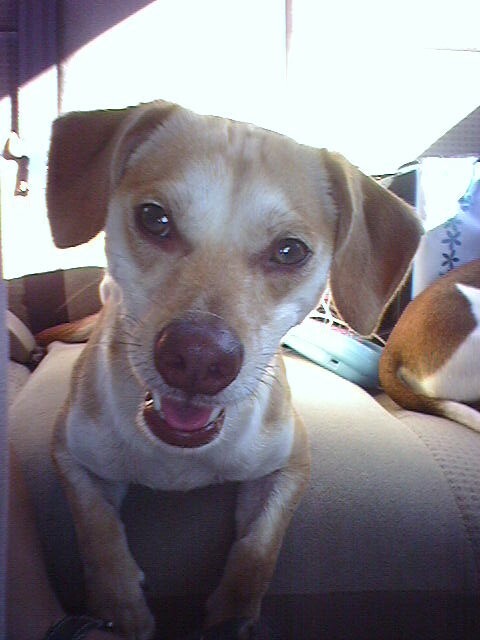 I have a beloved 12 year old Beagle/Chihuahua mix named Frisco. Conversations as of late with my sister have consisted of what we are going to do when this little guy crosses that rainbow bridge. While we probably are thinking prematurely as he still has a few more years ahead, since he is a crossbreed and stays indoors (both of which lengthen lifespan) it doesn’t hurt to think ahead. Named after my birth city San Francisco, Frisco has been my main lil guy through thick and thin. Honestly, he has been the most consistent man in my life over the last 12 years. Sad, but true. 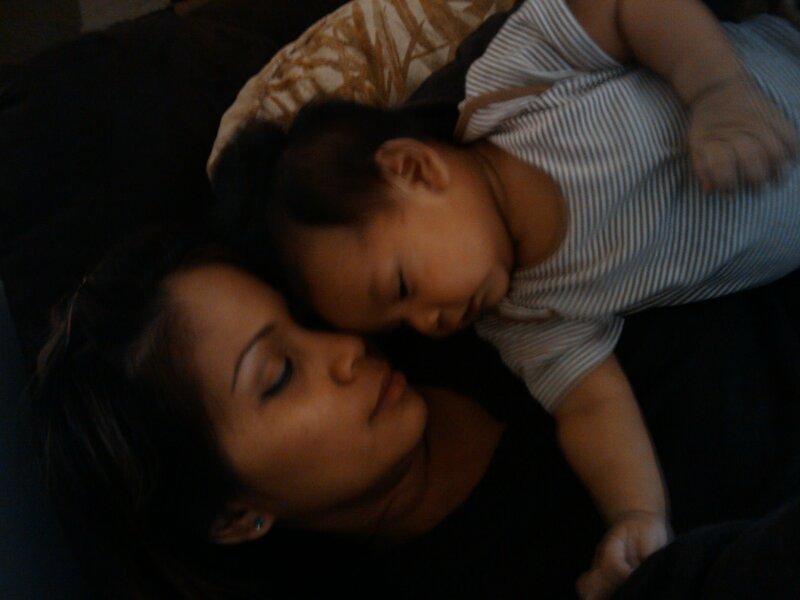 Not so sad because his unconditional love is probably what has made me into the strong woman I am today. True story. When we first brought him home my sister also spent time with him by bringing him to her home for about a week as a puppy and then every now and then when he got older which has bonded the two of them. Anyway, back to our conversation about what would become of him once he passed, although it makes me tear every time I even think about it. My sister and I have decided that we will have him for lack of a better word, stuffed. At first thought the only word that comes to mind when I think of taxidermy is morbid. Then I start to think about it a little more then all of the sudden it makes perfect sense. What better way than to preserve your long time family member. Then I think about it a little more and think how the same could never apply to humans, so why do it to a dog? Well, we haven’t yet crossed that bridge, or rather he has not so perhaps we will have to wait and see if we go that route. In the meantime I am going to continue to cherish the time I do have left with him and not think about THAT day until it comes. Love you Frisco Baby. This post was written almost one year ago and simply sat in my drafts. I’m not sure if it was because I wasn’t ready to discuss it just yet or if it was because of how exposed it made me feel. Flash forward one year from when it was written and three years after the surrogacy and now I’m finally ready, I think. I actually contemplated such a personal post. 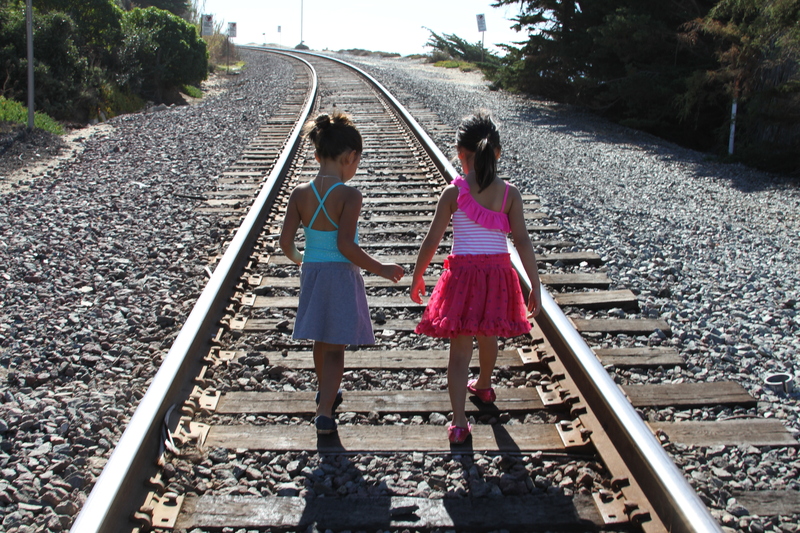 My sister said that it may be positive to share my experience and vent. So here goes. It’s been almost two years since I was a surrogate for a couple that I had met through a law office that specialized in this service for couples and surrogates. I was referred by a friend who had already signed up with this law office and decided to give it a try. The screening process was somewhat lengthy and involved many blood tests, psychological tests, interviews and questions galore. After the screening was completed and I was officially deemed not crazy (true story), we continued onto the next steps. After a few months and once test results came back normal I was matched with a couple. Everything seemed too good to be true when it came to how normal and loving they seemed. The couple had been unsuccessful due to their own personal issues and I felt more than willing to provide them with a baby of their own. They seemed so genuine and we simply clicked as if we had known each other for years. Shortly after contracts were signed, medications began and two months later the embryo transfer took place. All seemed to be successful, so we thought. I was what you called a gestational surrogate, where the sperm and embryo from the parents was transferred. A few ultrasounds later and almost halfway through the pregnancy, some complications arose. Not only was there a problem with the umbilical artery in which there was only one versus two present, but genetic tests revealed an missing chromosome which would result in a rare genetic condition. Close to the halfway point and already feeling the baby moving, the couple was faced with a serious decision. Needless to say, the pregnancy was terminated and the act itself left me changed forever. When I signed the contract, I understood the possibility of it coming to this, however I never truly envisioned that it would become a reality. Previously I loved hearing the happy stories of surrogates and even know a few that had a wonderful experience. I was even willing to try a second time with the surroparents, however, I was informed by the law office handling the case that they would not be moving forward with me because it was too difficult of a reminder of what happened. This experience left me discouraged and especially disappointed. That too-good-to-be-true relationship turned cold and seemed more like a transaction gone awry versus the loss of a life. Tears were shed on both sides, but it left me feeling empty and tossed aside after no longer being needed. Long story short, it was a life lesson. In trying to give someone the gift of life I was then faced with having to end one, I believe that a part of myself died that day. What became of the surrogates? They were blessed with a beautiful baby girl. I have been fortunate to be able to move on from this life changing event and it opened my eyes to more than I had expected. Not everyone has the same values in life and now I realize my naivety in thinking that. Sometimes things are not meant to be and this was one of them. 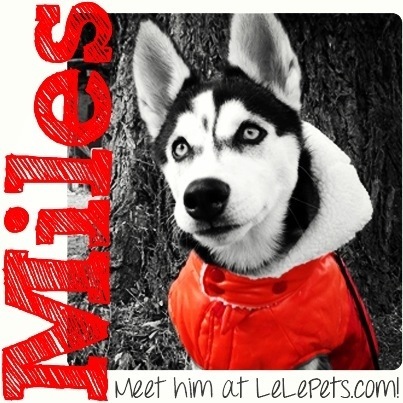 Check Miles out at LeLe Pets! !